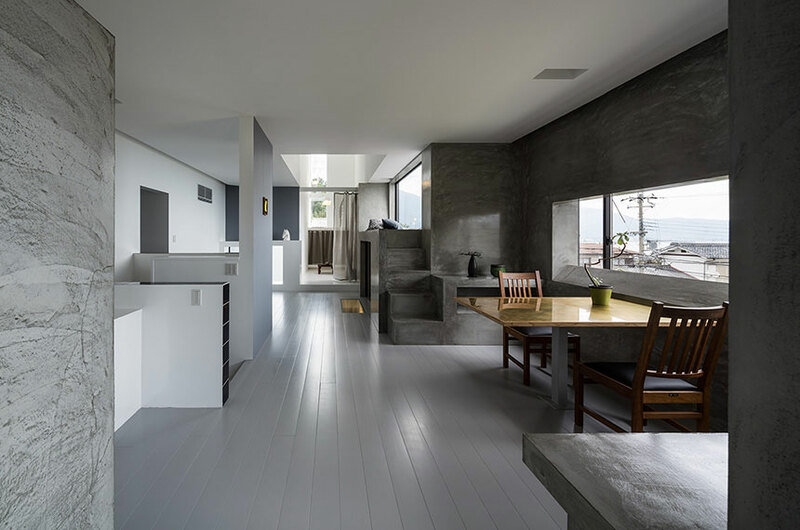 SCRAPE HOUSE BY KOUICHI KIMURA ARCHITECTS | muted. 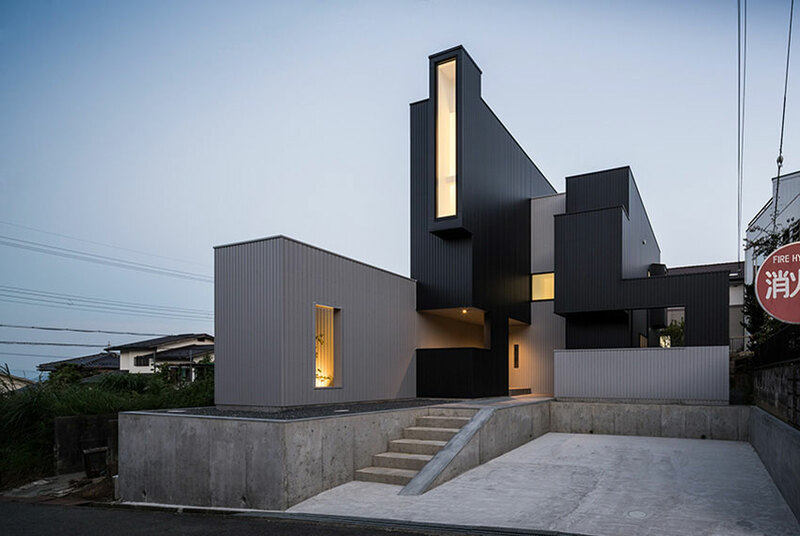 The Scrape House By Kouichi Kimura Architects ($TBA) looks like it comes straight out of a sci-fi flick, but it is more than real. 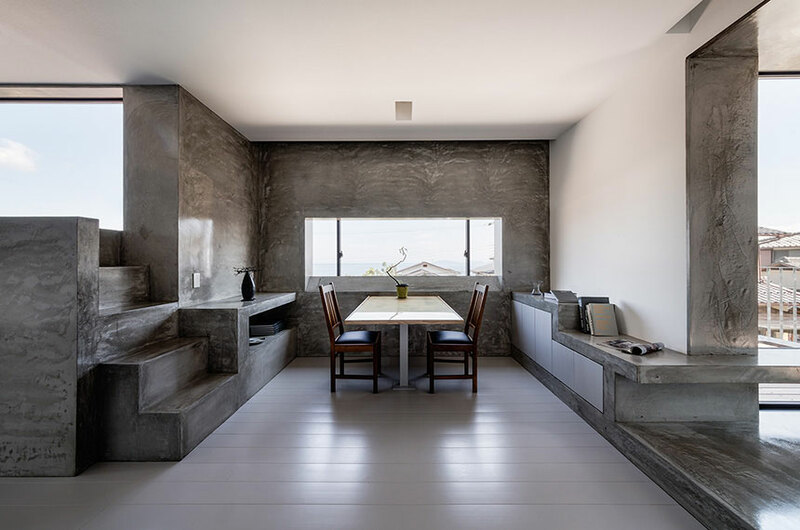 Even thought it looks closed in, the 1500 square foot house was built to take advantage of the beautiful scenery surrounding the tiered-development where it’s located. 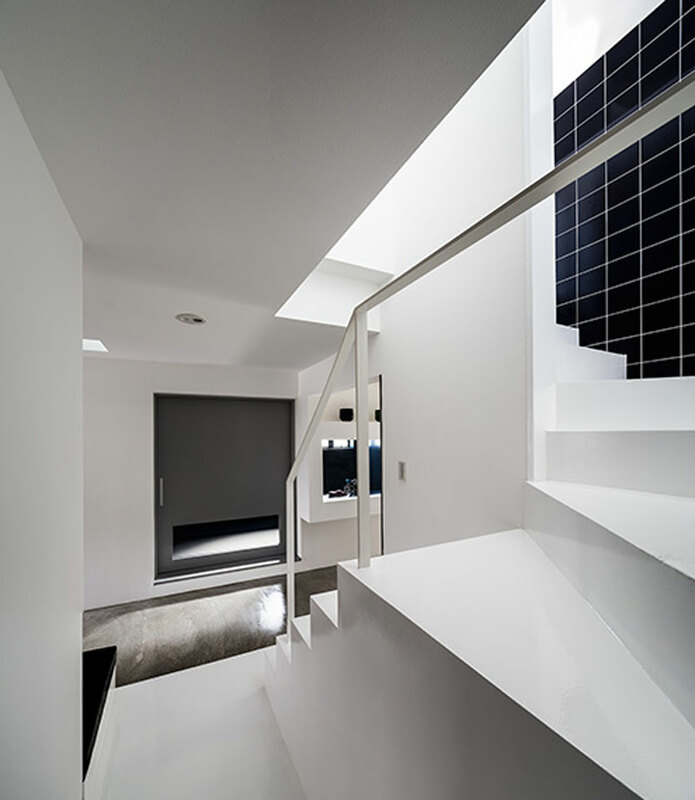 Each window location was considered in order to provide the best views possible. The framing of the outdoor scenes provide beautiful lighting and views of the neighborhood, without loosing the sense of privacy. ← NewerER MOTORCYCLES BMW R69S "VOLTRON"